Type: F.Hochstätter, fieldnumber fh 105, west Nye Co., Nevada, 16. July 1988 (HBG). 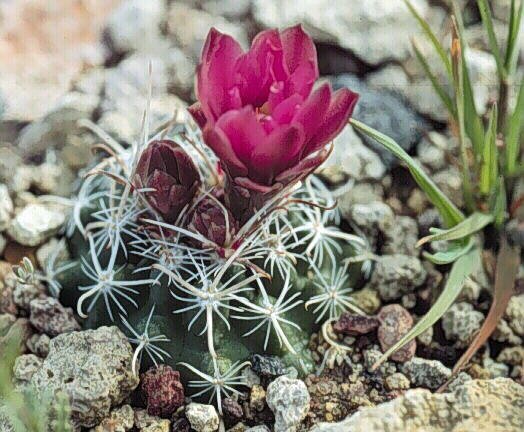 fh 108.3, Monte Christo Range, 1,600 m.
Sclerocactus nyensis, fh 107, Tonopah, NV. 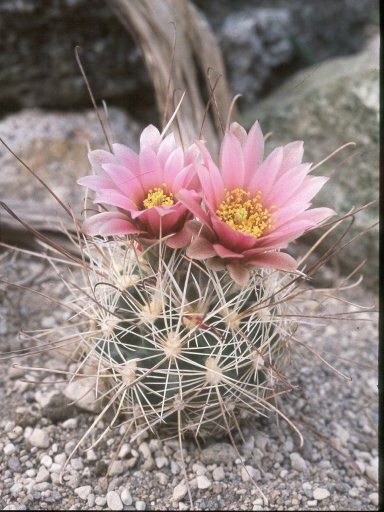 Sclerocactus nyensis, fh 105, Warm Springs, NV.